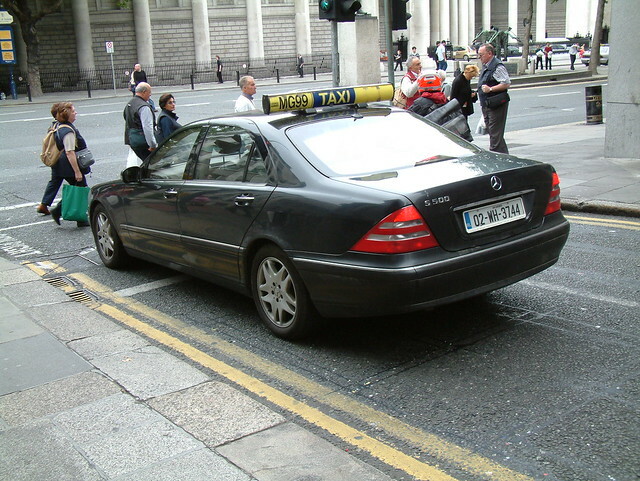 Michael O'Leary's Taxi | Flickr - Photo Sharing! The famous taxi of Ryanair CEO Michael O'Leary. The valid taxi bar on the roof means the car can use the bus lanes when threading through gridlocked Dublin. Michele Neylon, Ian 'the H man' Howard, and 1 other people added this photo to their favorites. Good idea, I should get one too!